A simple theme of a bagel was the starting point of this party by Indigo Bunting & Mount Custard. 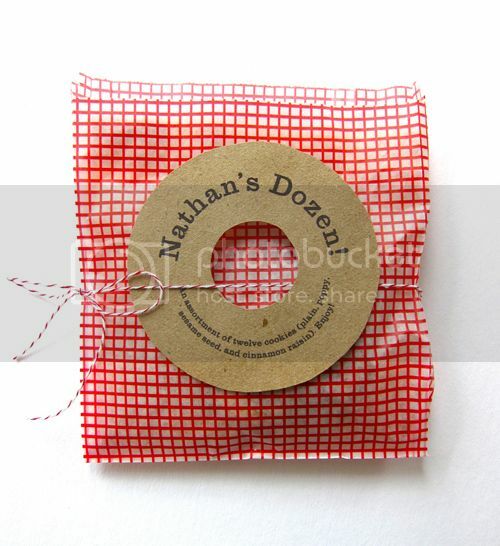 These matching favours contain bagel shaped cookies for the little guests to take home. Loving the twine and bagel label. Cute! I think it's fun when a little child picks a party theme based on their favourite object of the moment. So random! What parties are you planning this year - are they random or mainstream?